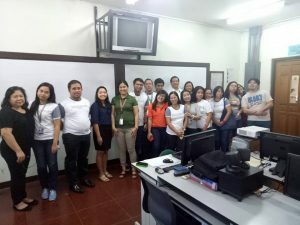 Frontlearners, Inc., an e-learning and technology company, was founded by Leo and Elaine De Velez in 2014 as Uberlessons Co. Ltd. 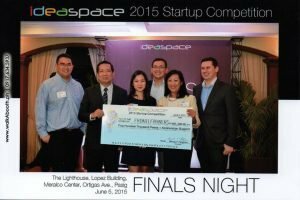 They renamed it to Frontlearners, Inc. when the company was chosen as one of the 10 winners of the Ideaspace Foundation Startup Competition. With Frontlearners’ educational system, classes are no longer confined to the classroom. Students have the flexibility to study anytime and anywhere, and teachers can manage classes more effectively with the company’s e-School tools. The system helps students reach their full potential by providing teachers with more engaging learning materials. Blending technology into learning, or “BlendEd,” transforms the learning process of students by allowing them to interact with technology while giving them the independence to learn at their own pace. “The learner is the center of everything.” This is what the founders of Frontlearners believe, according to a Techshake.asia article. The e-learning provider now gives parents a lot of opportunity to get involved with and track their child’s educational progress. 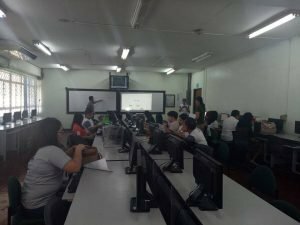 The e-learning materials include lessons and quizzes, which are accessible and fully aligned with DepEd’s K-12 curriculum. Frontlearners provides interactive K-12 lessons that schools may use offline, especially for those without internet access. This helps schools in various areas expand their enrollment with the company’s e-School-in-a-Box. For questions, call Frontlearners, Inc. at +639175631202 or send an email to [email protected]. Check the company’s website at https://frontlearners.com/ for more information. Frontlearners, Inc.’s office is located at 21 Maroon Cove, Ayala Southvale Sonera, Las Pinas City, Metro Manila, 1750 Philippines.